Unbelief is an Official Selection of the Omaha Film Festival. It will be screened Wednesday, March 9 at 6:00pm at the Village Point Cinema in Omaha, NE. 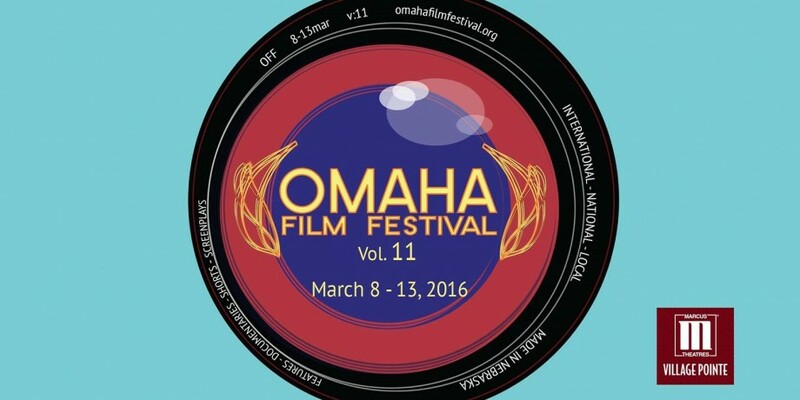 ESTABLISHED IN 2005, the Omaha Film Festival (OFF) began as a way for the Omaha community to experience the artistry of independent filmmaking through the exhibition of new films by aspiring artists that are otherwise unavailable for viewing in the area. The Festival showcases over 90 films during its annual event, selected from an average of over 500 annual entries that come in from around the world, offering a wide variety of independent cinema choices that includes regional and world premier films as well as advanced screenings of films that have already attracted wider distribution. Narrative features, documentaries, short films, and animated shorts are screened during the week-long Festival, with a special section for Nebraska-made films as well. The selected filmmakers are invited to attend the festival and are given the opportunity to discuss their films with the audience after each screening. Voted by MovieMaker magazine as one of the “Top 25 Film Festivals Worth the Entry Fee,” the Omaha Film Festival exists to celebrate the artistic, educational, and historical importance of motion pictures. It gives independent film artists a platform for sharing their work and creating a dialogue with the community. It introduces audiences to innovative new films and past masterworks of cinema. It promotes the discussion and study of filmmaking through the annual Filmmaker’s Conference. It seeks to foster and present stories that stand out, that are told in the most creative ways; stories that are daring, courageous, risk-taking, and filled with discovery and wonder. Premieres and award winning films that have shown at the festival include Half Nelson, War/Dance, Sunshine Cleaning, and Renee. Past guests have included Famke Janssen, Chad Michael Murray, Jaime King, Chris Klein, Mauro Fiore, Mike Hill, Shane Black, Tom Elkins, and Ted Griffin. Over the last 10 years, the OFF has made great strides towards becoming one of the most accomplished teaching festivals in the Central United States, offering opportunities for filmmakers, students, and those who value the artistry of film to learn more about the craft of filmmaking through panels, lectures, and workshops taught by seasoned professionals at our annual Filmmakers Conference.